Kaneez would have been the first film produced by Dutt to be filmed entirely in color were it completed. Earlier, he had re-shot two songs, Chaudhvin Ka Chand Ho and Dil Ki Kahani Rang Layi Hai, in color for Chaudhvin Ka Chand (1960), following the huge success of the film. 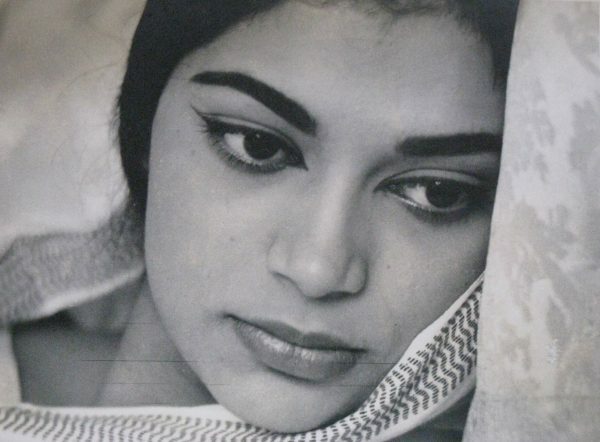 Kaneez was also one of the very early films signed by Simi Garewal. In 1962, she had made her debut in Hindi cinema acting in Mehboob Khan’s highly disappointing swansong, Son Of India. That year, she was also seen in the Hollywood production, Tarzan Goes to India, playing an Indian princess. According to Guru Dutt’s brother, Atmaram, some initial shooting did take place for the film, that starred Randhir with Simi, before Guru Dutt, as was his wont when he was dissatisfied with the way a film was shaping up, decided to shelve the film. Simi, in a move extremely bold for a newcomer, took on Dutt and complained to the Cine Artists Association on the halting of the film. 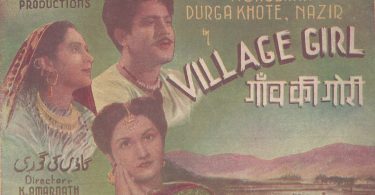 In an interview to Nasreen Munni Kabir, Atmaram recalled that with fellow filmmaker K Asif playing the arbitrator, Guru Dutt Films played every penny due to Simi for the film. 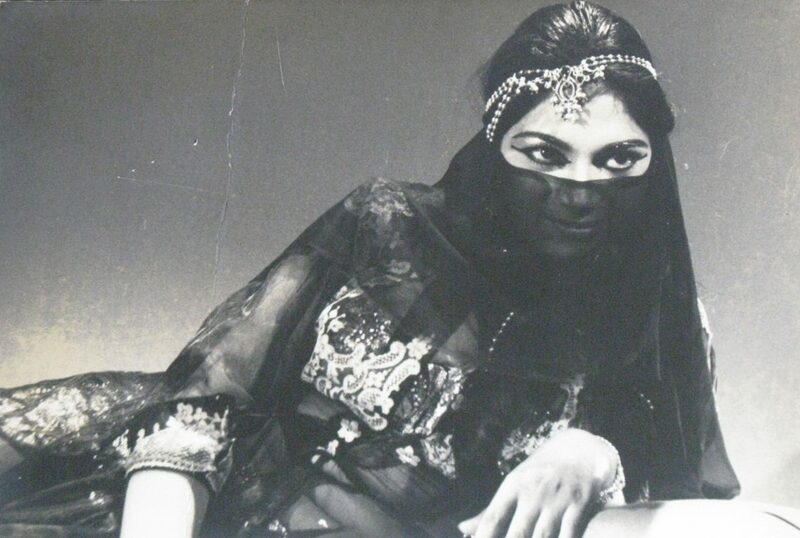 Simi Garewal’s Photo Test for Kaneez.